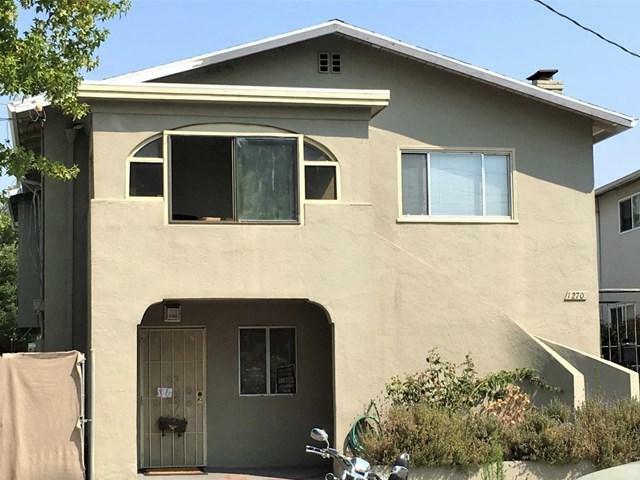 Wonderful, traditional home in quaint Emeryville neighborhood. Recognized by the City of Emeryville as a duplex- permit closed in 1988! 2809 sq. ft. total divided into two units, both units are 3 bedroom 2 bath- perfect for extending family living or to possibly off-set mortgage costs by renting out 1 and living in the other or a terrific investment property! 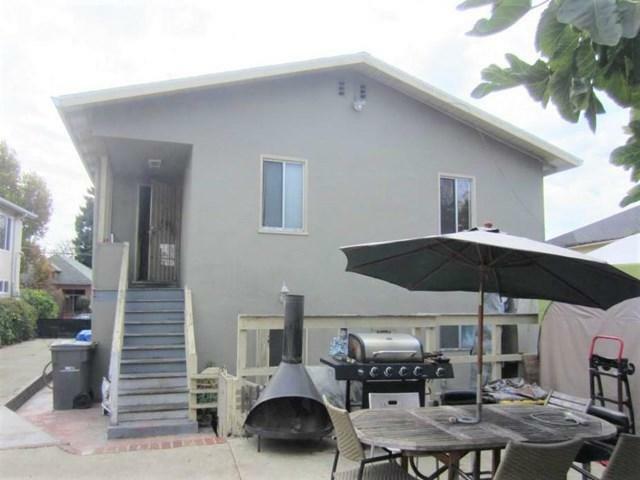 Roof recently replaced, large backyard with storage building & plenty of off street, gated parking! Each floor has its own kitchen, common laundry room on 1st floor, two gas meters as well as two electric meters. 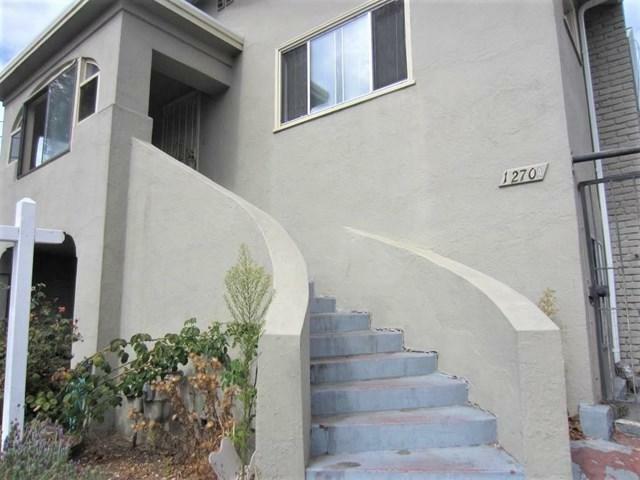 Conveniently located just a 1/2 block from public park as well as blocks to all amenities. Long term tenants in place would love to stay if interested. 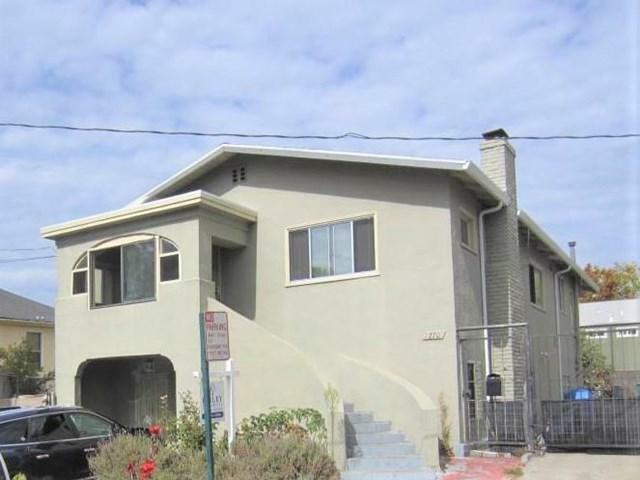 Don't miss your chance, truly an exceptional opportunity in the hub of Emeryville! Where else in the City of Emeryville can you find TWO 3 bedroom 2 bath homes under 560,000 each? Sold by of The Grubb Company.